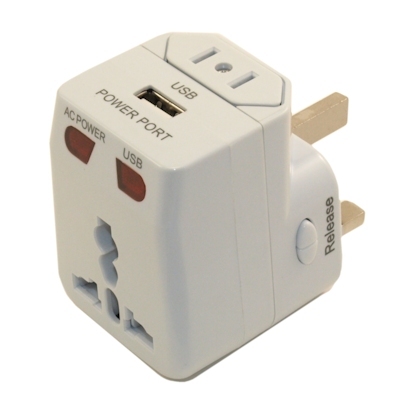 This small and lightweight universal travel power adaptor provides world-wide compatibility with surge protection. 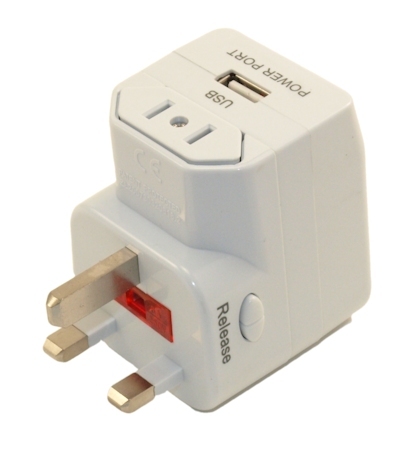 Its 3-in-1 interchangeable adaptors work in over 180 countries/territories while built-in USB port can be use to charge smartphone and tablets including iPod/iPhone/iPad. 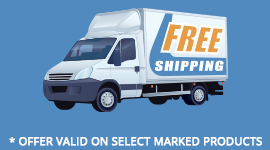 Features UK ground plug, low profile design to fit outlet with on/off switch, status LED lights, built-in over-current and short-circuit protection. CE and RoHS compliant. Note: Make sure the power supply being used supports the countries voltage rating.